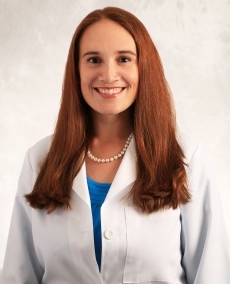 Christina Gomez, DO, is a board certified OB-GYN. She is a member of the American College of Obstetrics and Gynecology and American College of Osteopathic Obstetricians and Gynecologists. Being a mother herself Dr. Gomez is able to relate with patients about the joys and challenges of motherhood. Dr. Gomez offers both traditional and holistic options with an emphasis on a whole-person approach to treatment and care. She is skilled in overall women’s health, routine and high risk obstetric care, hormone replacement therapy, and she performs minimally invasive robotic surgery and gynecologic procedures, as well as osteopathic manipulative therapy.